forging – Ningbo Metrics Automotive components Co., Ltd. Forging is a manufacturing process involving the shaping of metal using localized compressive forces from a hammer or a die. MES provides hot forging, warm forging and cold forging. 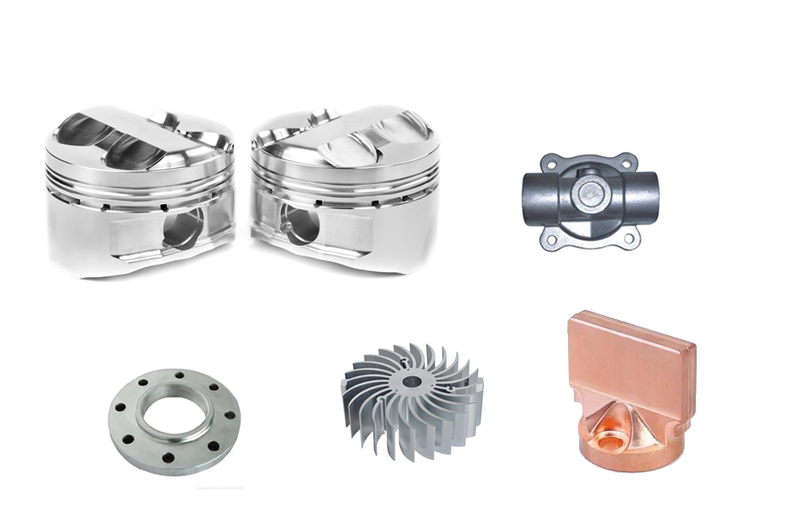 Widely used in mechanisms and machines wherever a component requires high strength, forging can produce a component that is stronger than an equivalent cast or machined part. Forging offers uniformity of composition and structure. As the metal is shaped during the forging process, its internal grain deforms to follow the general shape of the part. As a result, the grain is continuous throughout the part, giving rise to a piece with improved strength characteristics. This strengthens the resulting steel product particularly in terms of impact and shear strength.